Melodic death metal from Pakistan? The variety and spread of metal across the world will never fail to amaze me. Faceless Mother’s EP ‘The Thing That Lurks’ comes to us from Karachi, and is a three track rager available now through their bandcamp. Ripping straight from the melodeath playbook, opener ‘Beholder’ has a nice gallop to it and some great guitar melodies to it, while the mournful ‘The Baying of Crows’ has some absolutely fantastic, melancholic riffs. 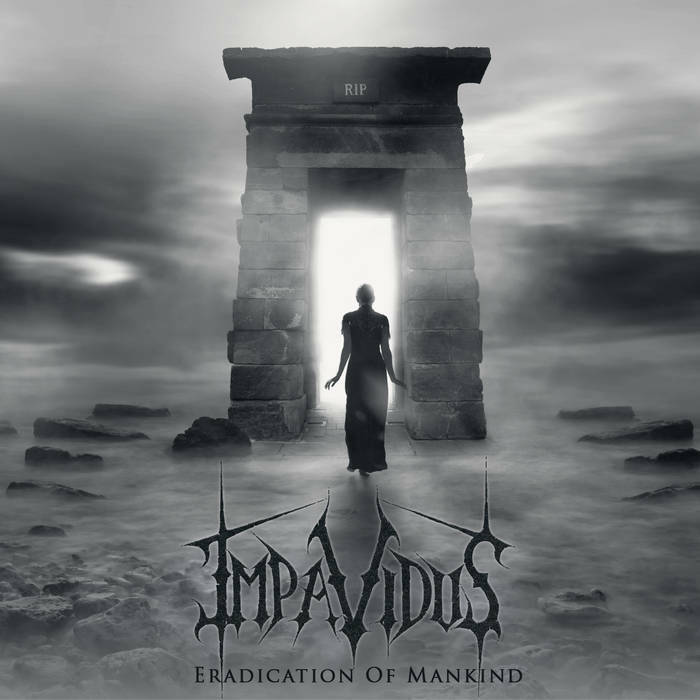 This is definitely feels more like a dark death metal record than more traditional melodeath, but the nice guitar work keeps them hooked to the genre. Closing with the driving title track, I think Faceless Mother’s debut has got a bit of potential to it. The production isn’t great, but the riffing and songwriting all shows promise and I think in particular the melancholic touches of ‘The Baying of Crows’ is definitely worth the price of admission. Keep an eye on these guys. 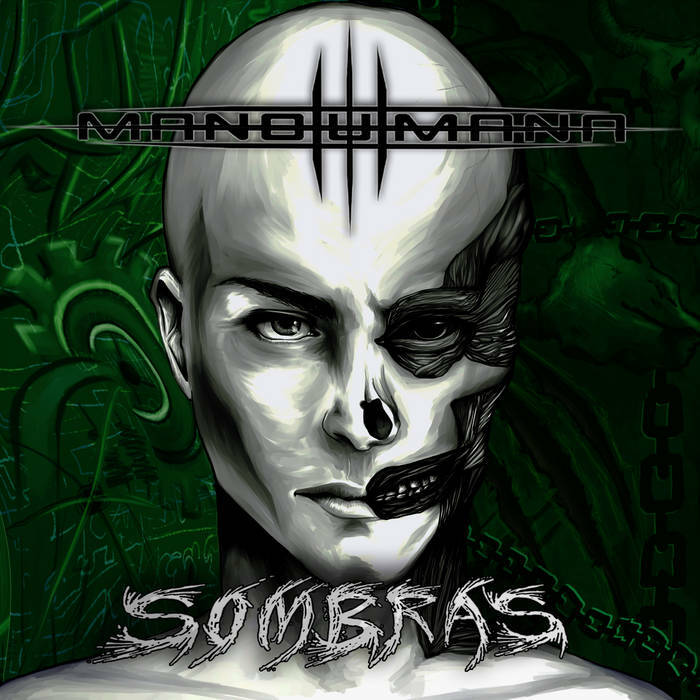 Chilean metallers Mano Humana formed in 2012, and aim to write music free of traditional genre tropes, which still fits with a violent and aggressive style. Hopefully this translates into something riff heavy and awesome! What I like about Mano Humana is they don’t just play solid if uninspired thrash, nor do they do a bad copy of Meshuggah riffs. What they bring is an honest amalgamation of both, with plenty of quirky guitar work, and some jagged time changes. It isn’t all relentless riffing though, with the introspective noodlings of ‘Grito En Silencio’ displaying an almost progressive edge, or the calming start of longest track ‘Arbol’. I really like the spacey riff that opens ‘Ataca y Ataca’, and the call and response sections is very Soulfly-esque. In fact, this song feels like their Brazilian counterparts, with a dense tribal drum and primal roar echoing Cavalera’s tribe. I like Mano Humana. ‘Sombras’ feels like a breath of fresh air, with its amalgamation of thrash and a heavier sound. It is a little weird, but once it gets going, you’ll be hooked! British thrashers Psython are working on their debut full length record, and have stuck up a couple of tracks on their Bandcamp page as a demo. Now, the demo is slowly becoming a lost art, with bands preferring to make a debut ‘EP’, which is mostly just a demo anyway. So it’s nice to see a band sticking to the old school terminology! First off: Psython is either a psychic python or a psychotic python. Based on the band’s hyperactive thrashing, I’m gonna go with the latter. Opening track ‘Meltdown’ is rabid, mixing some good aggression with some nice melodic riffing. There’s hints of Bay Area classics, and ‘Dave 1.1’ particularly conjures the spirit of vintage Exodus. For a demo, it is remarkably self-assured and yet full of youthful exuberance. The best thrash is not just fast though, it conjures up something reasonably fresh within the framework of the genre. Psython have got the chops to do that, and with some of the more interesting riff patterns on this demo, show that they are definitely worth watching in the future. Two little releases that I’ve found in the last days have prompted me to write about them. First is Act of Impalement, whose ‘Echoes of Wrath’ three track EP is available for free from their Bandcamp page. 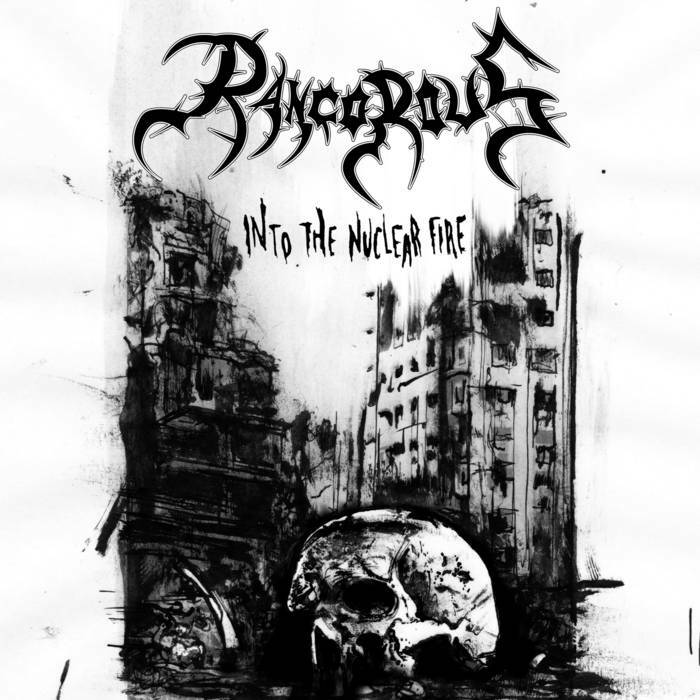 It’s raucous, filthy death metal shot through with nasty doom and black metal elements. Simply superb, find it and download it! The other is Genocide Pact’s demo, which is four tracks of nasty, primal death metal and includes the storming ‘Submission Reigns’. I can’t say enough good things about these releases, other than get a hold of them immediately!